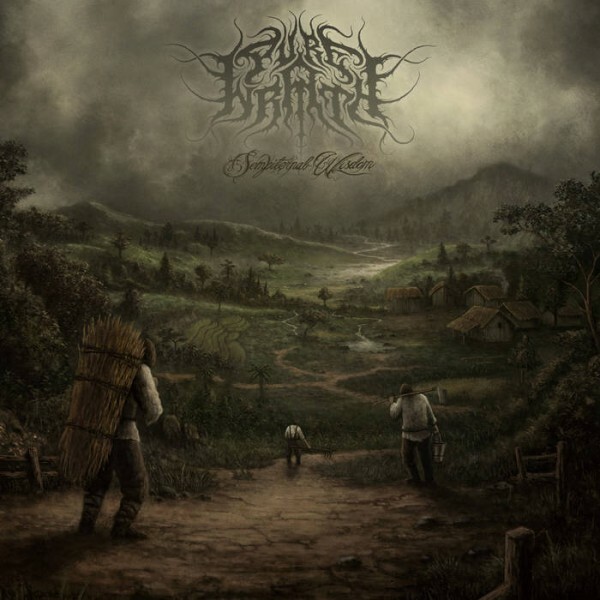 Product information "Pure Wrath - Sempiternal Wisdom"
Atmospheric Black Metal from Indonesia. 2nd album. Related links to "Pure Wrath - Sempiternal Wisdom"